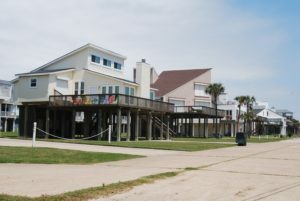 Named after the first inhabitants of Galveston Island, the Karankawa indians, Karankawa is a small two-row beachside neighbhorhood featuring beachfront and first-row homes just west of Jamaica Beach on Galveston’s west end. 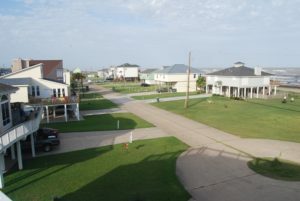 Karankawa has no formal homeowner’s association. 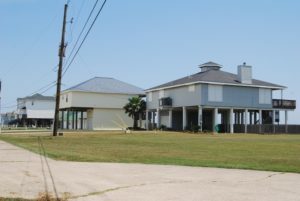 Karankawa is a short drive to west end attractions, including Magic Carpet Putt-Putt Golf, Moody Gardens, Schlitterbahn Waterpark, Galveston Municipal Golf Course, and of course, the beach!